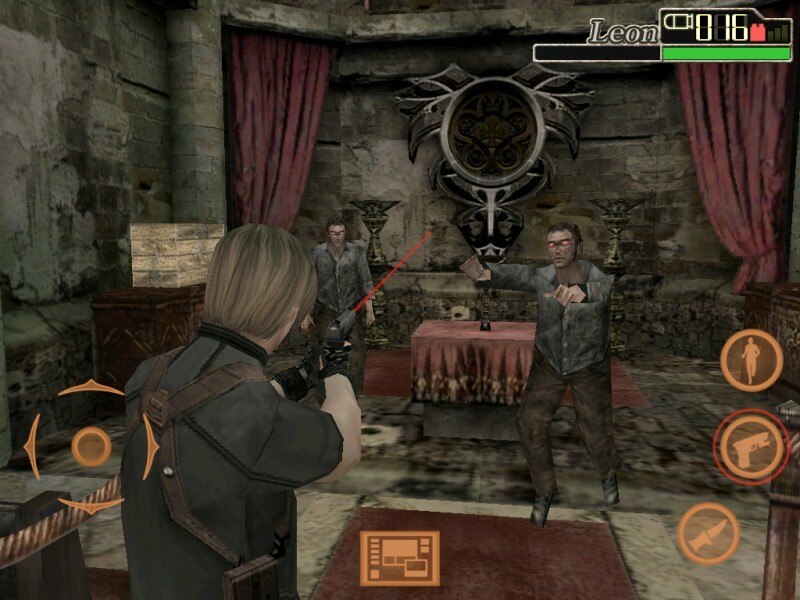 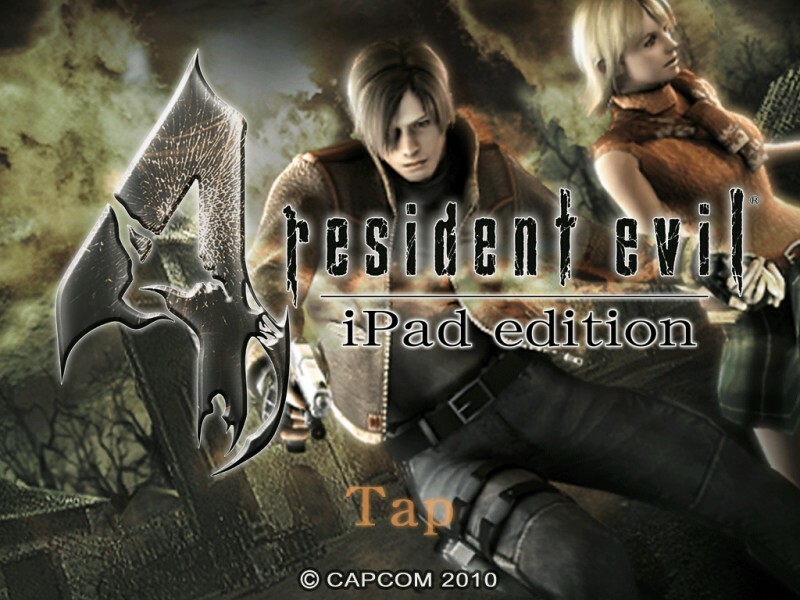 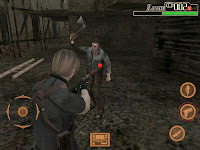 Capcom has announced that "Resident Evil 4: iPad Edition" is now available on the App Store. 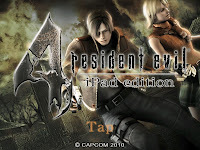 The game features a new high-resolution art set designed to take full advantage of iPad’s larger display. 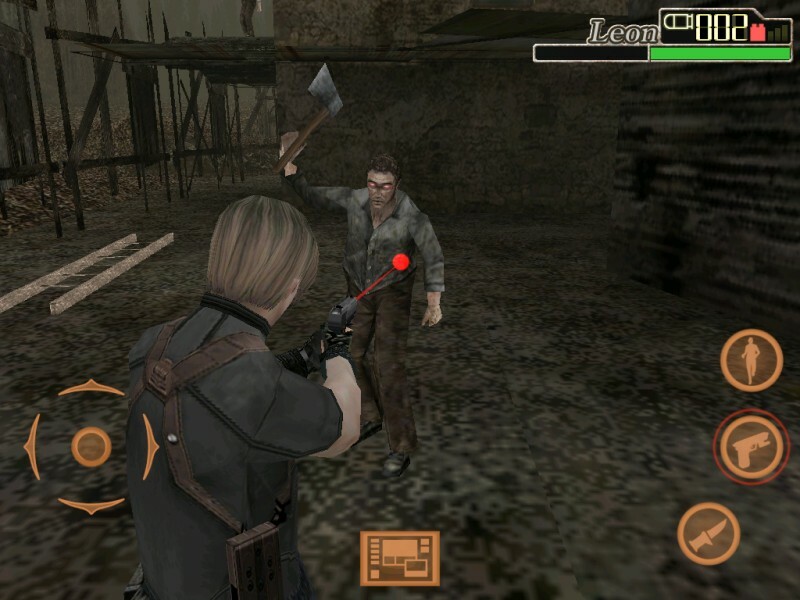 The improved graphics capture the Resident Evil world in terrifying detail making the gaming experience even more immersive. 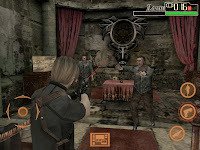 Damn those copyright holders and the lawful use of their own property!